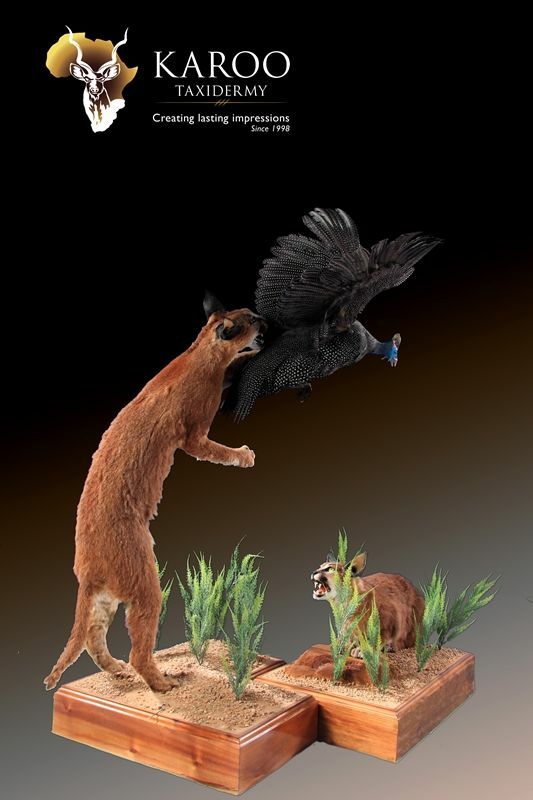 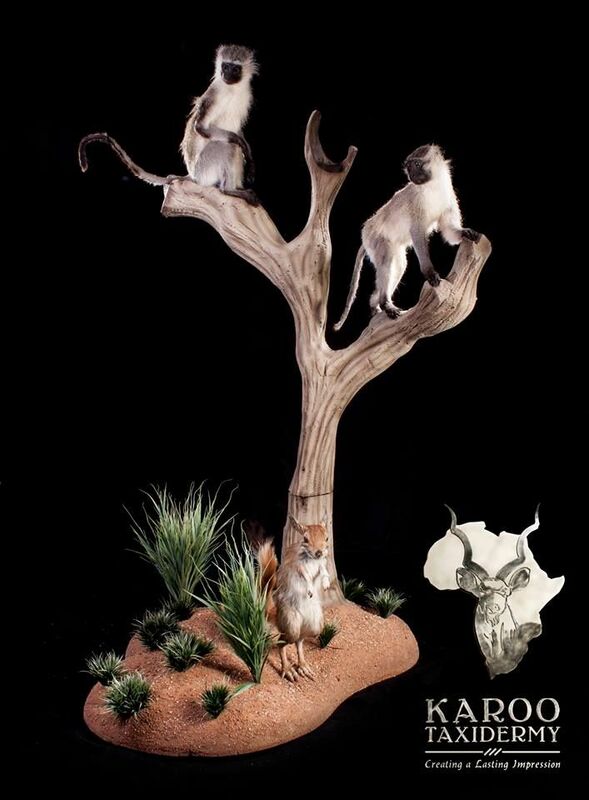 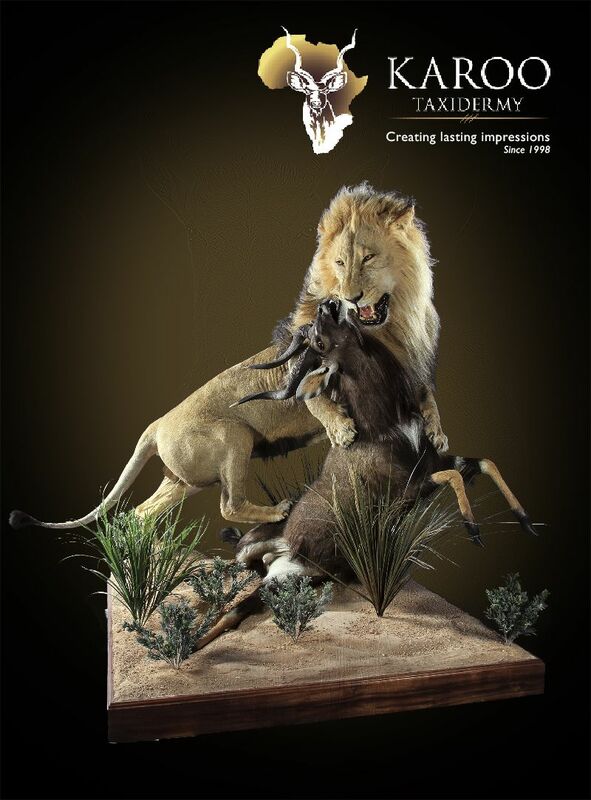 Add a talking point to your trophy room by adding creative custom-made three-dimensional diorama, or capture that exhiliarting experience ideal for an educational exhibition piece. 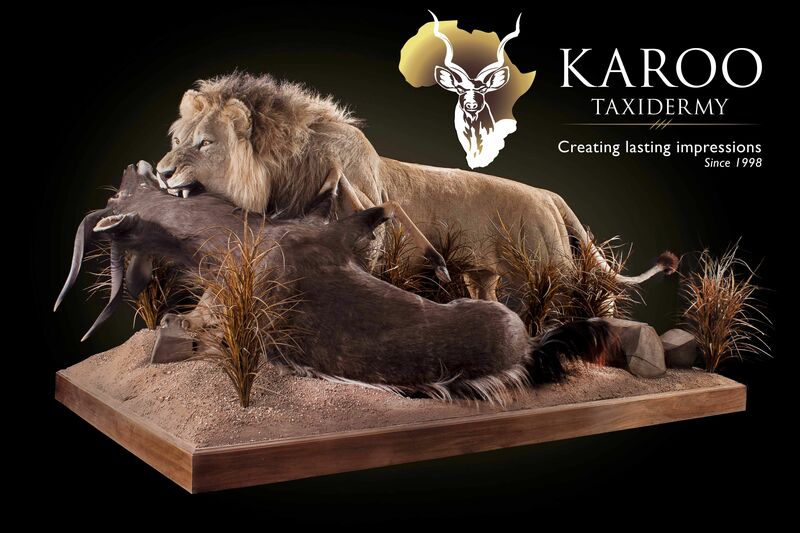 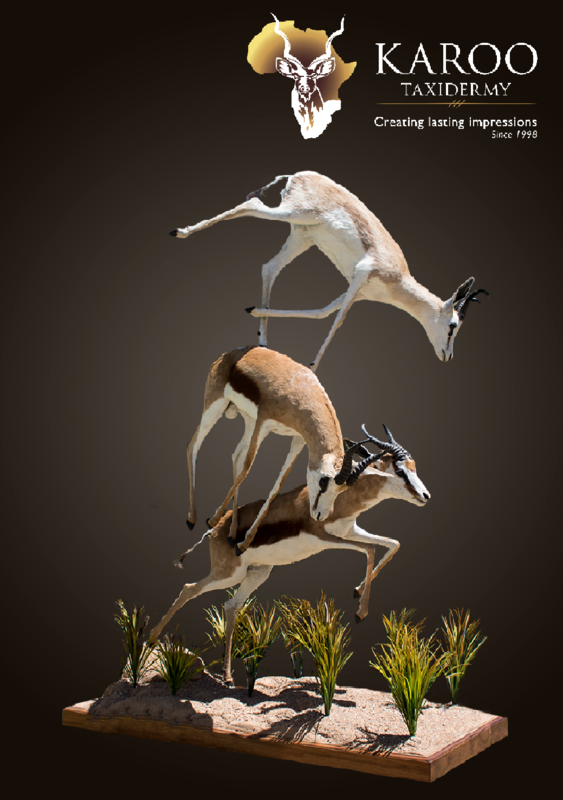 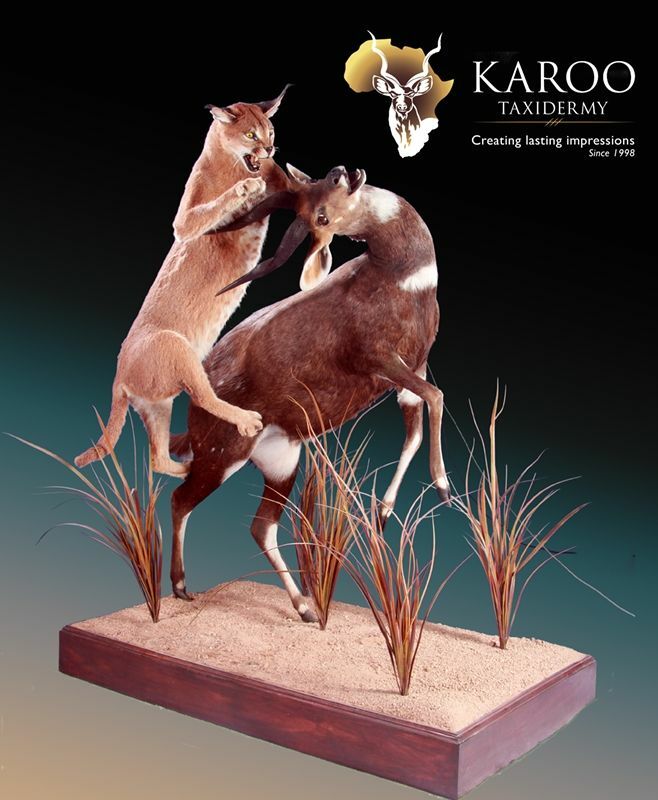 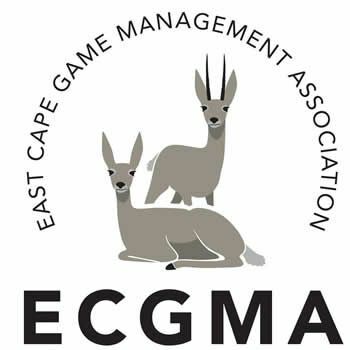 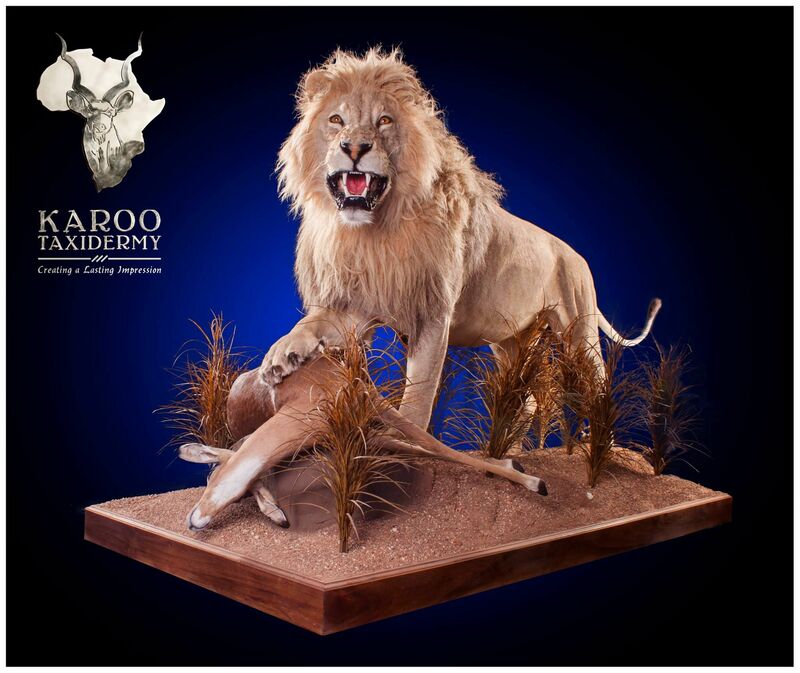 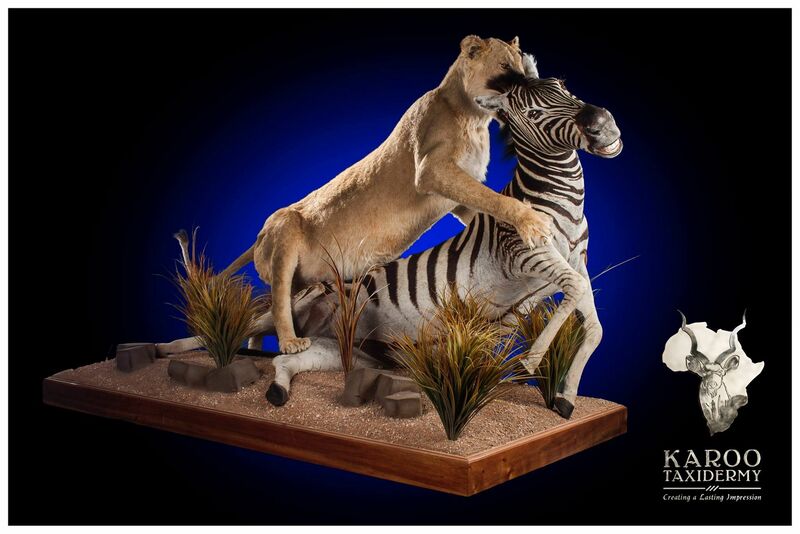 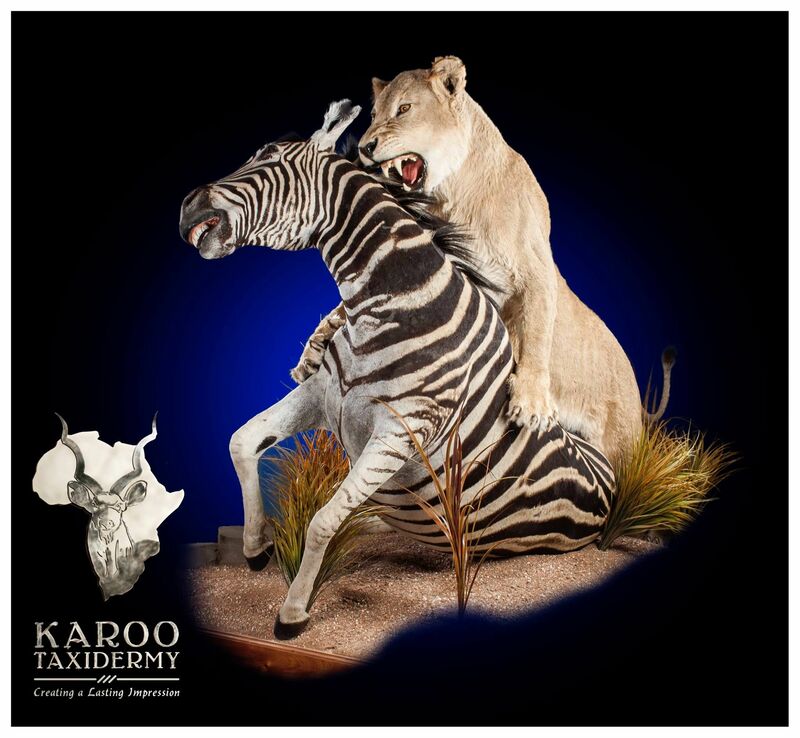 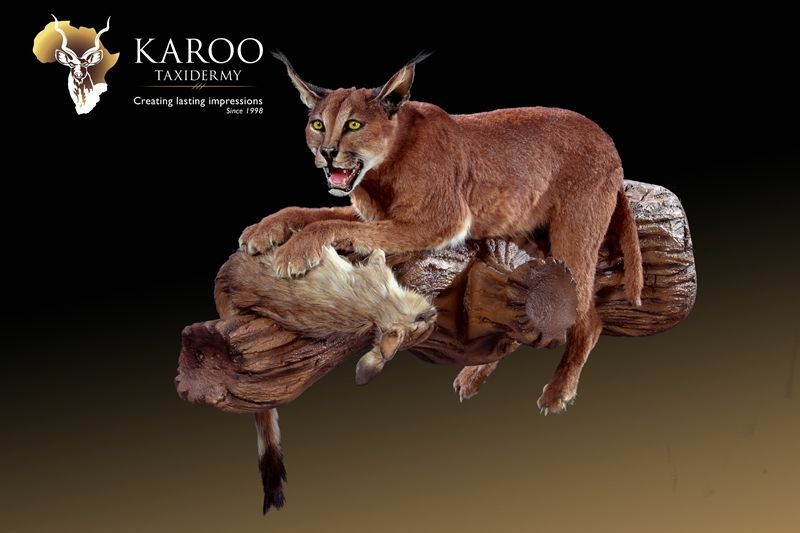 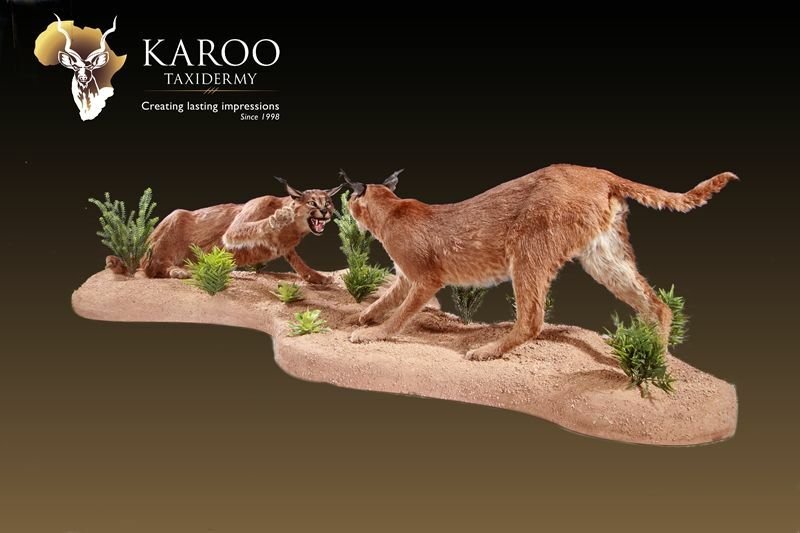 At Karoo Taxidermy, we take the greatest of care to replicate the wildlife action in the most life-like detail. 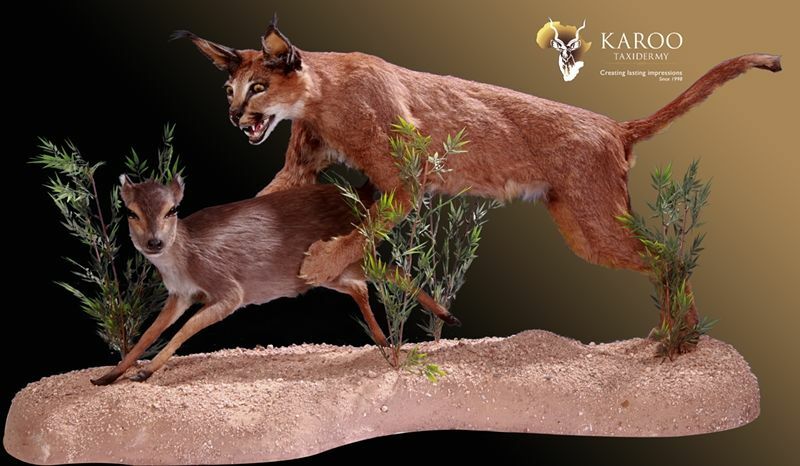 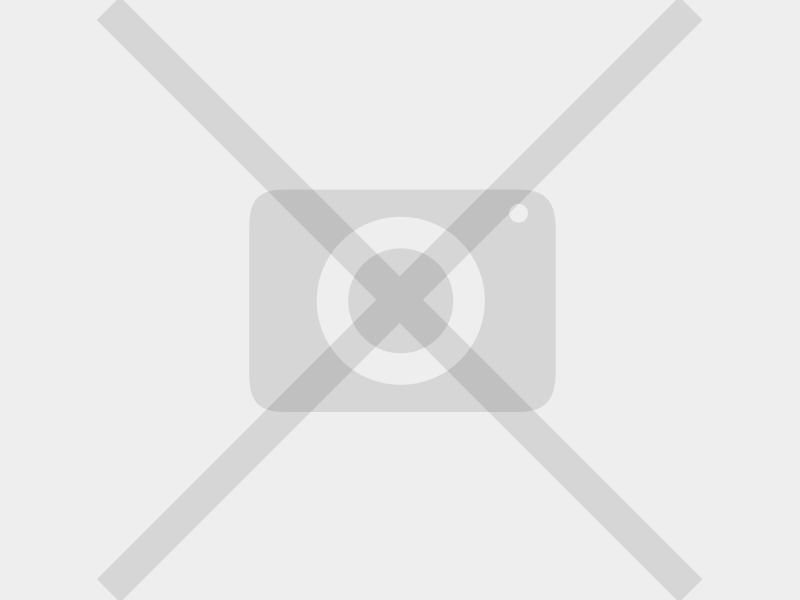 We are open to any requests, please feel to contact us for a diorama proposal.